Many of humanity's most important heritage sites co-exist with some of the world's poorest people. Their combined futures are in danger. SPI creates economic stability by giving communities the tools to be self-reliant, leveraging their historic sites responsibly and freeing them to thrive. The result: the preservation of our collective legacy. UNOPS Global Innovation Centers to Utilize the Sustainable Preservation Initiative’s Renowned Business School and Capacity Building Program. The SPI program will provide entrepreneurial education to build and develop local community businesses and empower women around the world. Read more here! SPI launched projects in two more countries in 2018: Tanzania and Bulgaria. We're thrilled to announce a new partnership with the National Geographic Society. We will conduct several of our sustainable development and capacity building projects in association with the TED Prize Project GlobalXplorer. Watch below to see one of those projects and read our press release. Watch the recent TED talk by our Executive Director, Larry Coben, below. 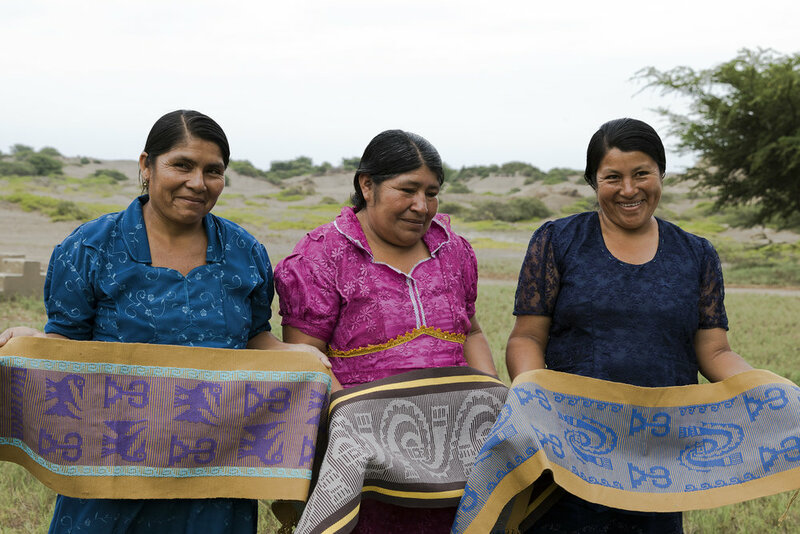 Learn why SPI was formed, why it works, what we have learned, and some of the inspiring stories of hope and change of the many artisans and entrepreneurs we support! Find out about our organization, mission, people, and results.